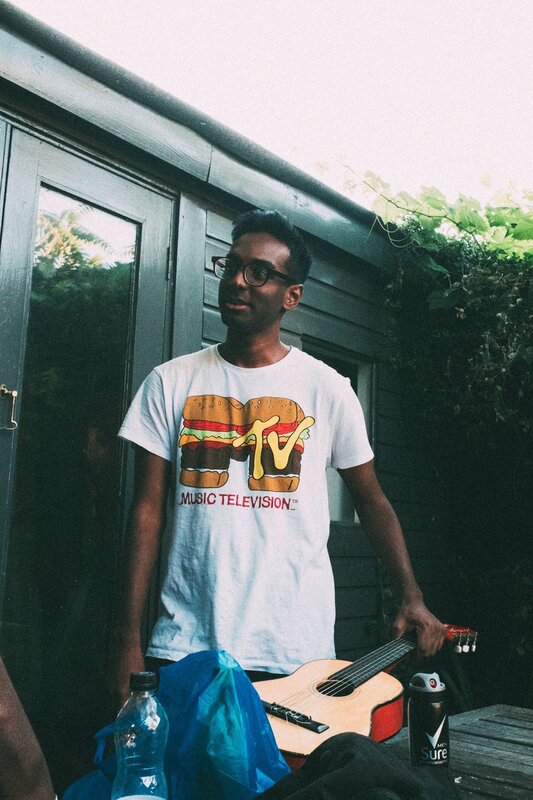 Today on Sensei’s Music Blog, we get to help showcase one the new acoustic remixes from Abhi The Nomad’s “Marbled” EP, ‘Headcase’ - which is probably one of my favorite tracks on the original mixes but the acoustic takes it to a whole new level. Serving as the standout track, ‘Headcase’ hooks you from the start with an acoustic melody that plays well against Abhi’s verses and his more vocalized chorus; making it raw, real and just plain catchy. Abhi explains, "I love the idea of re-imagining music in different lights - Yet, I don't think remixes give way to more depth the same way unplugged or acoustic versions do. There's a different energy captured in these tracks and I think it highlights the songwriting behind these jams that people love mostly for musical qualities, helps you pick up on the words and why they were said when they were. Raw and unfiltered." Lastly, if you’re diggin’ what Abhi The Nomad is up to - make sure you throw him a follow on his social media links and stay up to date on his work as it drops. He’s definitely one to have on your radar over the upcoming months, we are sure to be hearing more new music from him soon and you wont want to miss out. You’ll find everything you need and the stream to the acoustic version of ‘Headcase’ down below! Enjoy!